Here you will find integrated bidet and toilet combinations. These units are a combination of a toilet bowl and bidet seat designed to work seamlessly together. 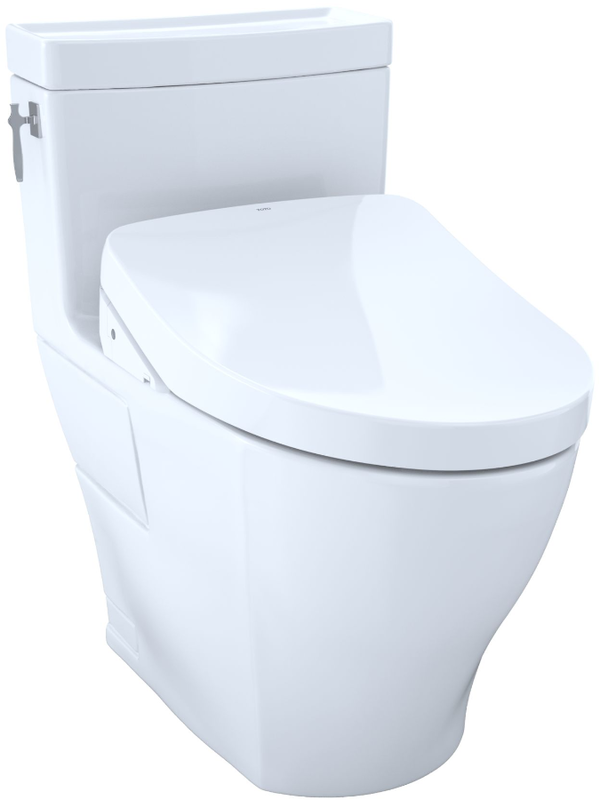 With any of these units, you'll get the benefit of a sleeker look and feel and auto flushing, not to mention a larger seat to work with. The larger seat space is enough to make integrated units the option of choice for many. While technically not an integrated unit, we have also included Washlet+ systems (formerly Connect+) in this area due to their resemblance to integrated units. 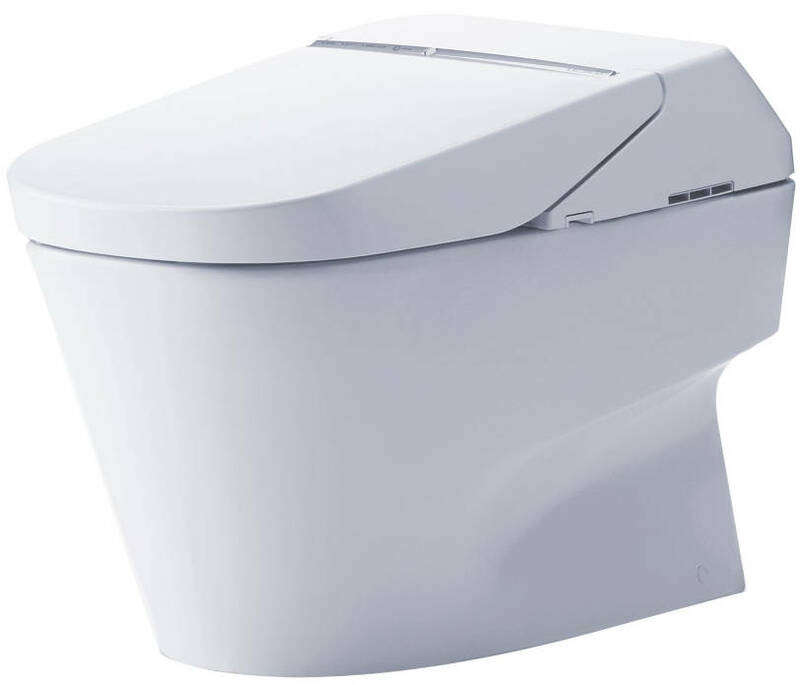 Like integrated units, the Washlet+ systems offer a sleek and classy form factor.